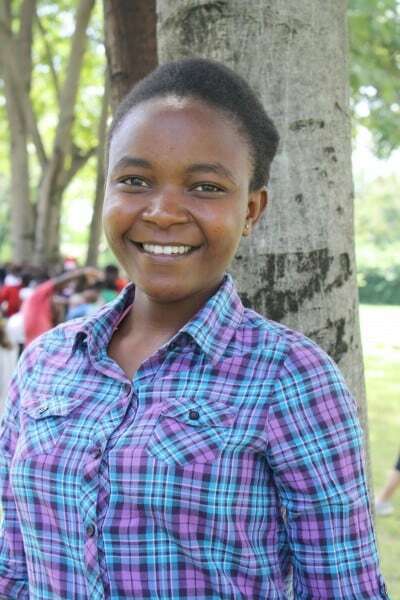 Sandra wants to be a doctor to HIV/AIDS patients when she grows up. She lost her mom in 2004, and her dad got sick and disappeared shortly thereafter. She now lives with her grandma in the rural areas. Sandra often goes without food which causes her great difficulties in school.